Zakynthos. 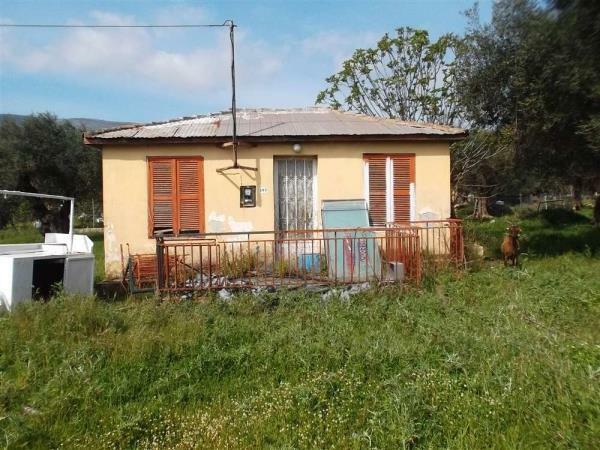 For sale, old detached house of 55sqm in a plot of 1.295sqm. 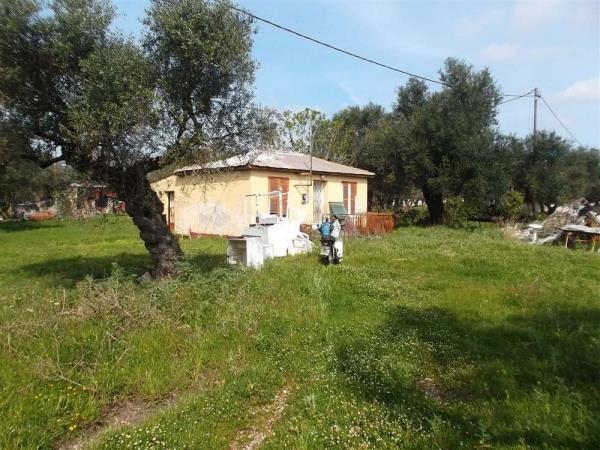 This is a very strong residential construction, which consists of 4 rooms, where can be create a living room, kitchen, 2 bedrooms and 1 bathroom. 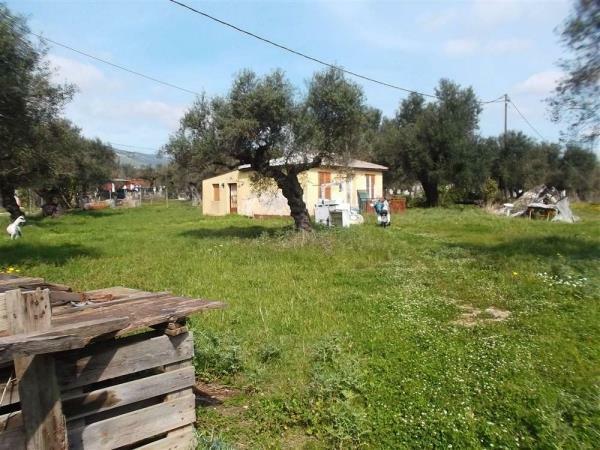 The property is located in a village with nice views and quiet surroundings, on a short distance from super markets and taverns. 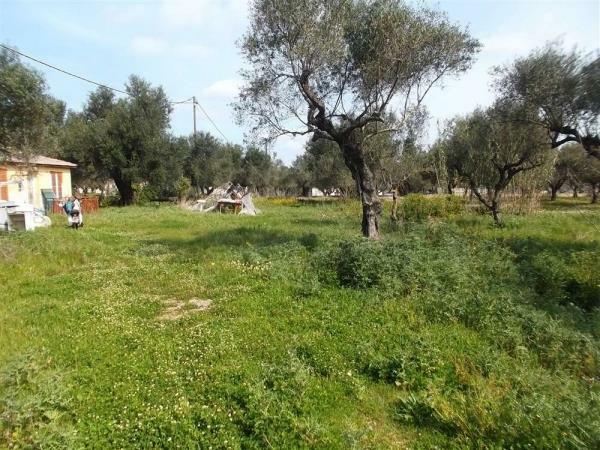 Distances: 8km from Zakynthos town, 5 km from the airport and 3km from the sea. Price: 70.000 Euro.